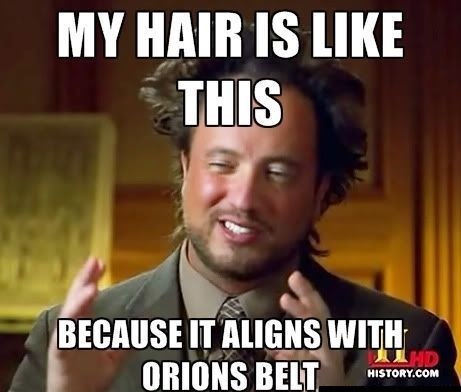 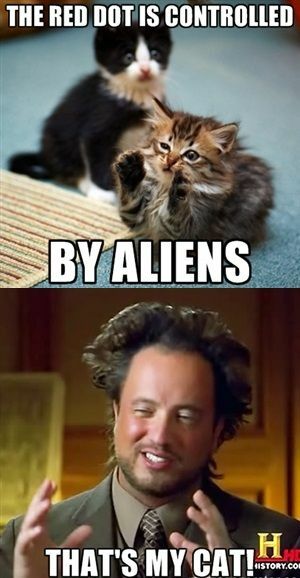 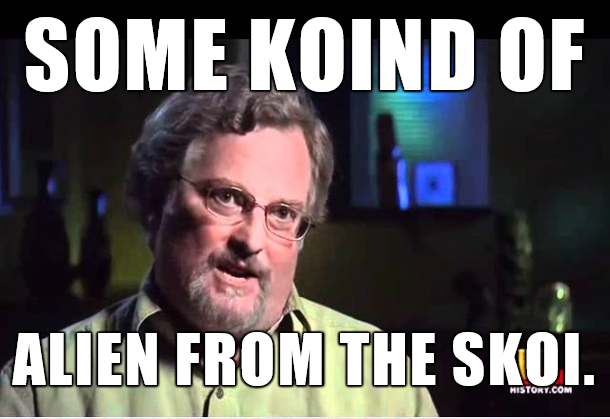 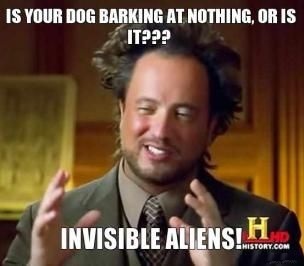 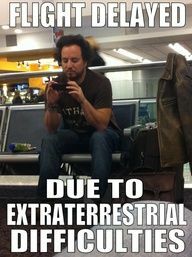 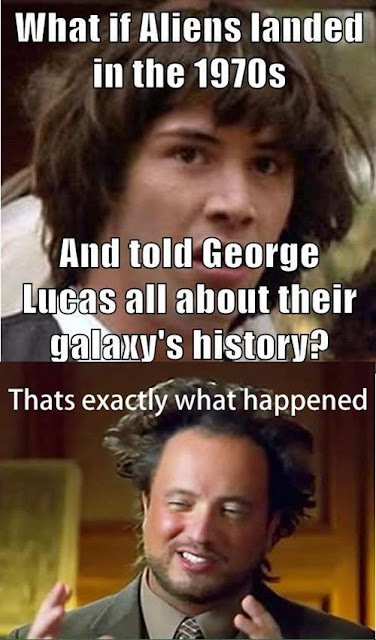 Aliens Meme: Ancient aliens memes are basically based on series of "Ancient Aliens", It is a documentary series which was telecast on History Channel. 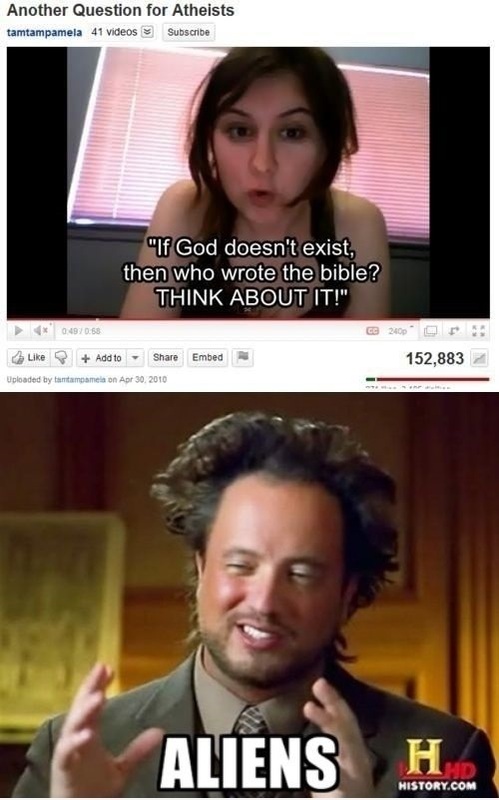 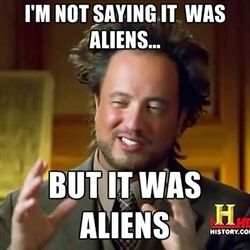 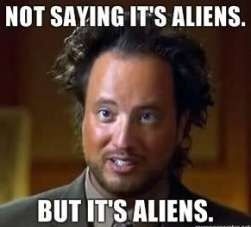 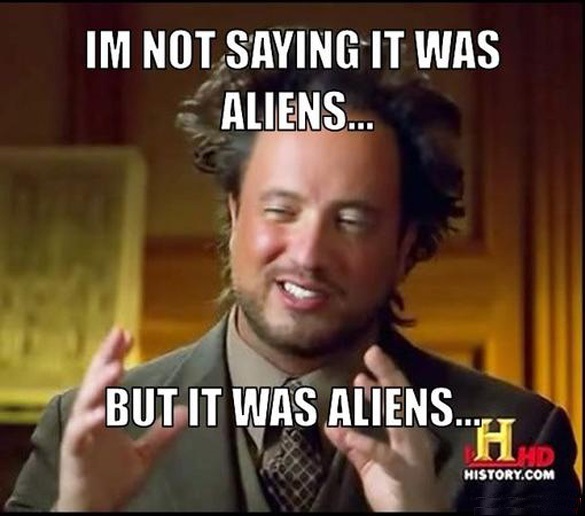 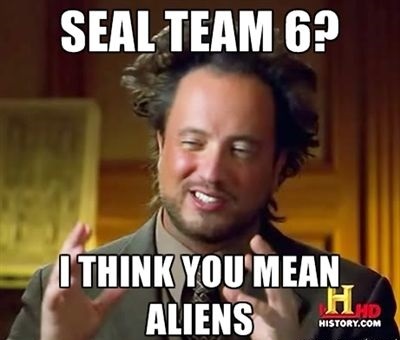 The ancient aliens meme features Giorgio A. Tsoukalos who is the publisher of the Legendary Times magazine. 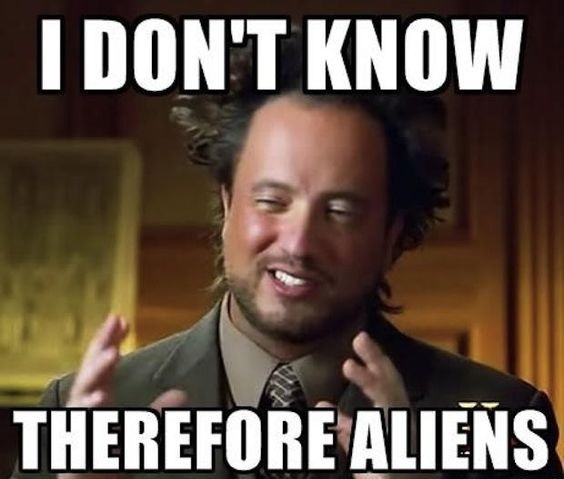 He tries to bring up the idea of the program that anything which cannot be explained is a result of ancient alien invasions on Earth. 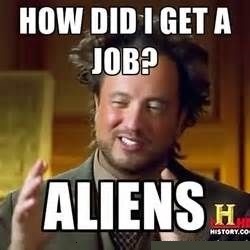 There was a lot of series of humorous memes around the internet based on this serial which was joking on this television serial. 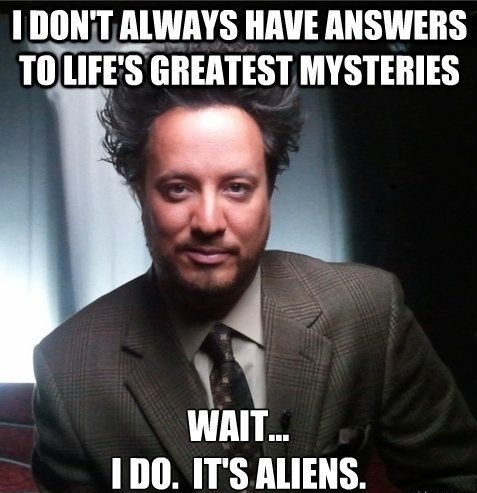 Giorgio Tsoukalos is a Greek-Swiss television personality. 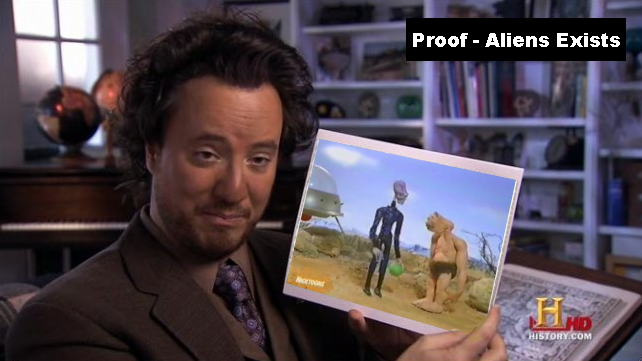 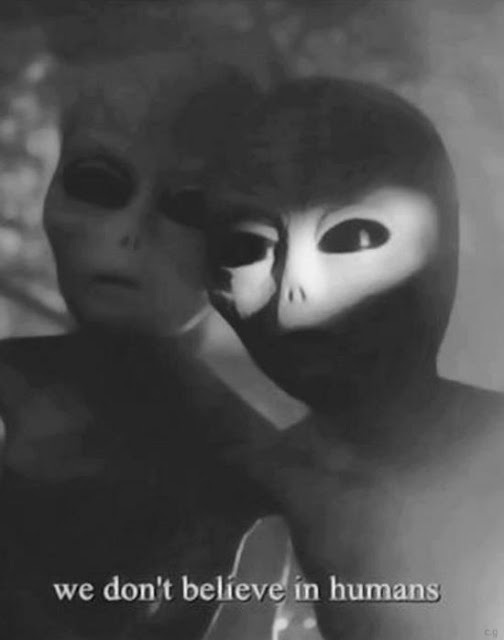 He is a proponent of the idea that ancient alien astronauts interacted with ancient humans.